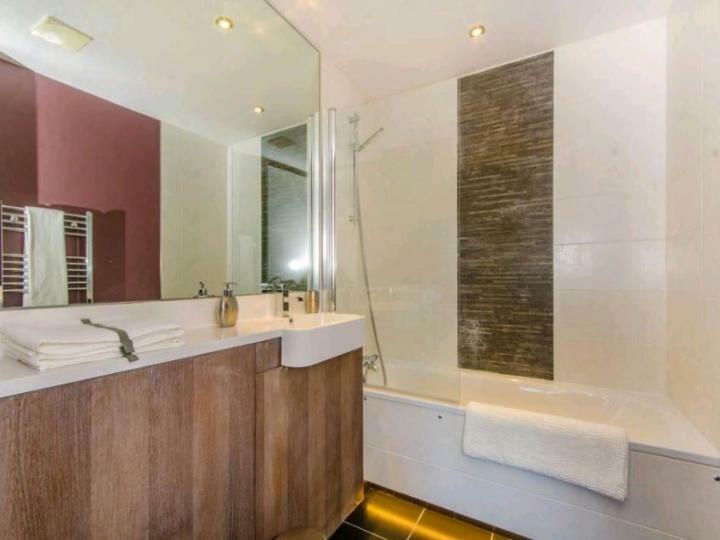 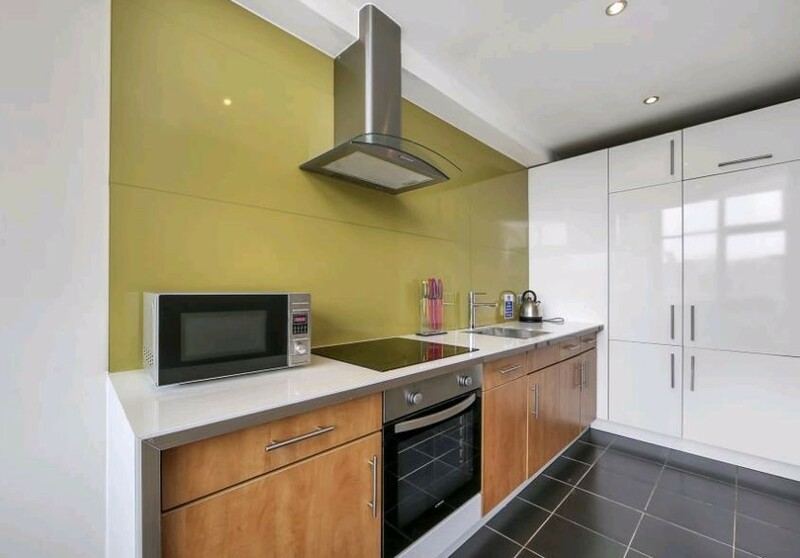 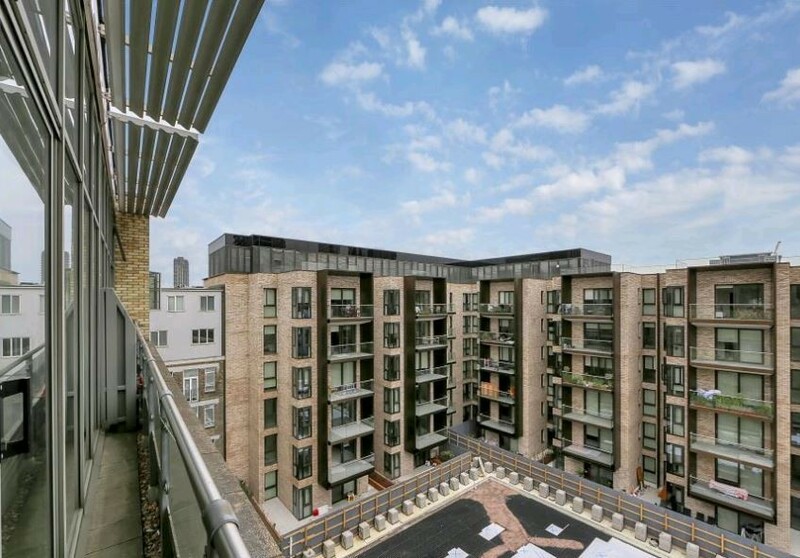 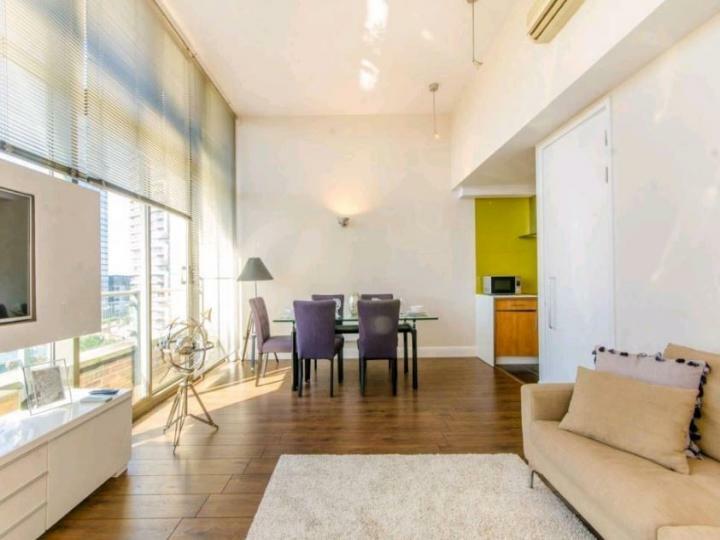 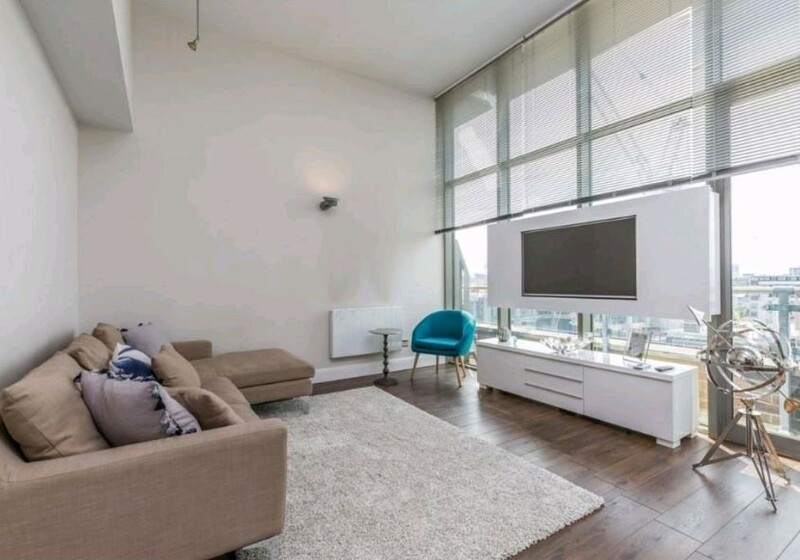 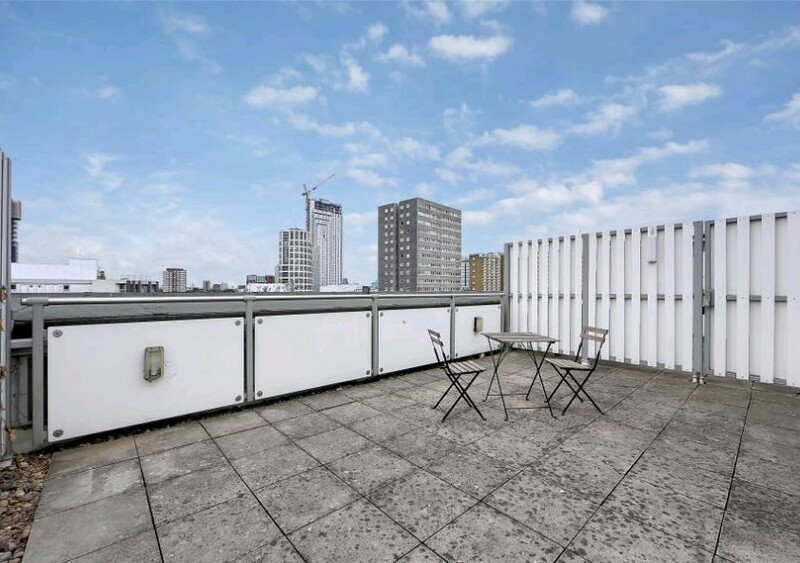 PG Estates are delighted to present this stylish 2 bedroom 2 bath penthouse apartment situated on the 5th floor of a secure development in central Clerkenwell with easy access to Angel, Old Street, the City, Shoreditch and Hoxton. 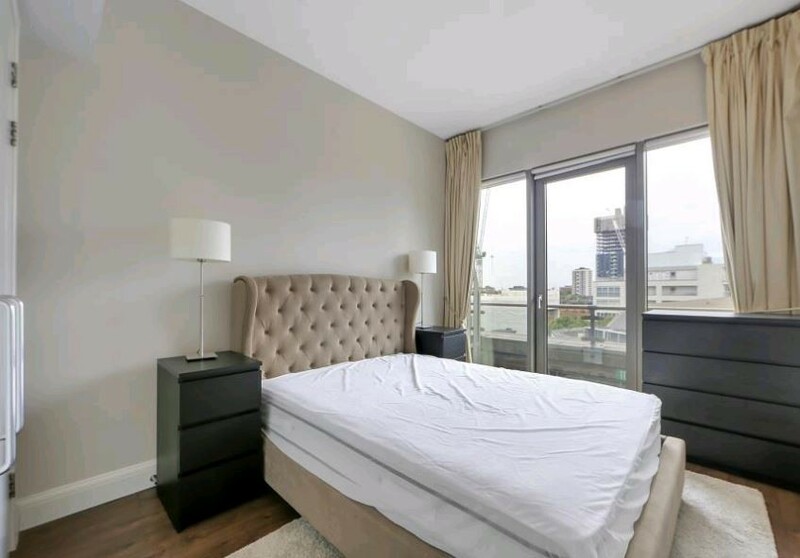 The property benefits form its own private balcony with amazing views, 2 double bedrooms, en suite to the master, fully tiled bathroom with overhead shower, spacious living room, fitted kitchen, flat screen TV and wooden floors throughout. 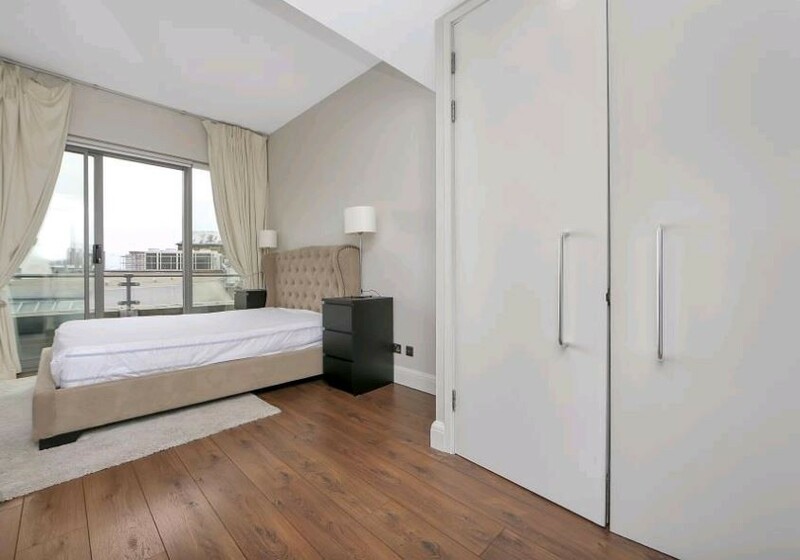 The development comes with the added benefit of a residents gymnasium and concierge service. 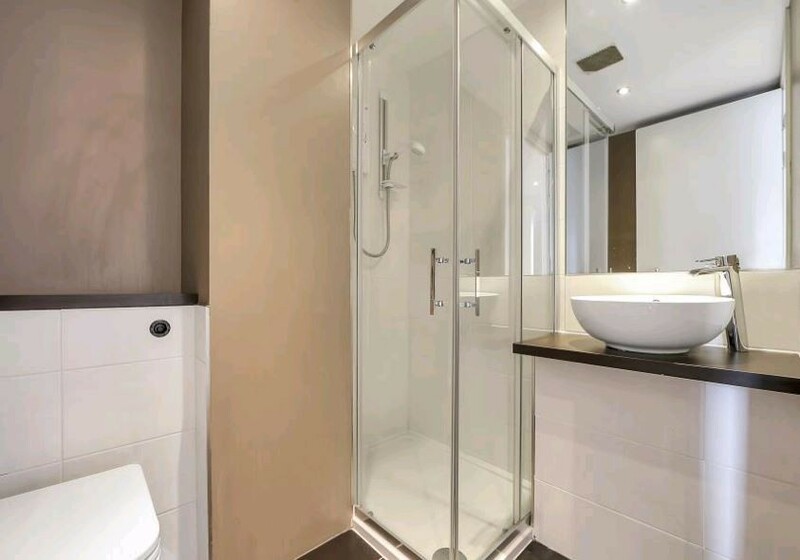 Available from early June.